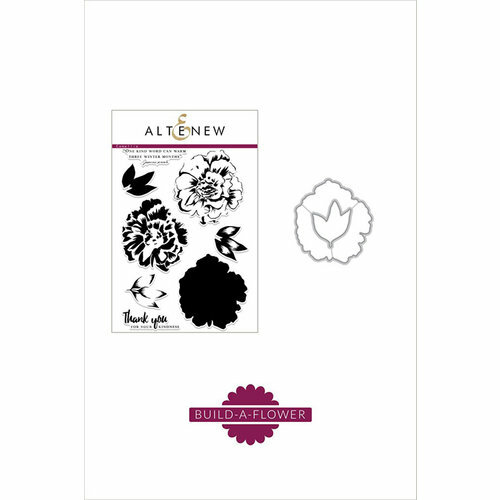 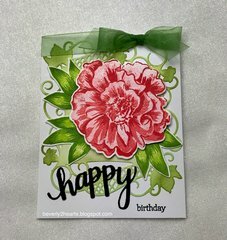 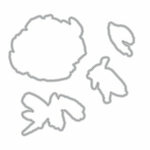 Capture your thanks in a card with the Camellia Build A Flower Die and Clear Acrylic Stamp Set from Altenew. 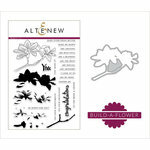 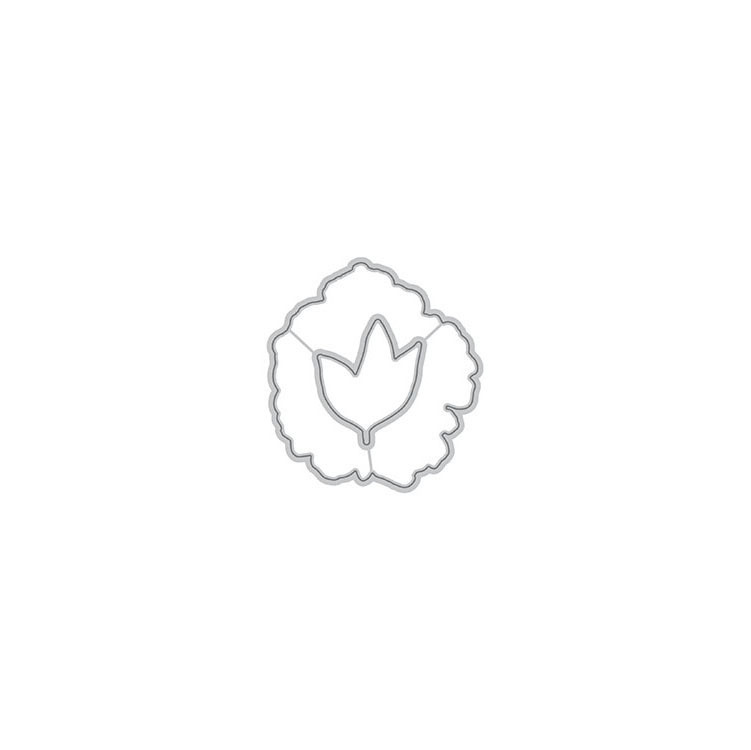 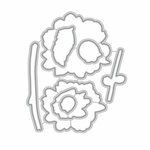 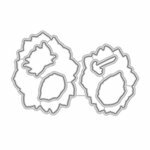 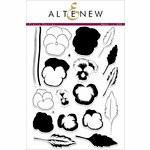 There are 10 coordinating thin metal dies and photopolymer stamps included in the shapes of petals and a flower. 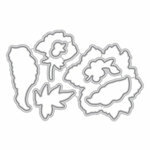 The dies can be used with most die cutting machines and the stamps with your favorite inks and an acrylic block (all sold separately).